Stream anime episodes online for free, Watch One piece Episode 167 English version online and free episodes. Anime Episode guide One piece Episode 167 English dubbed Enter God Eneru! Farewell to Survivors! 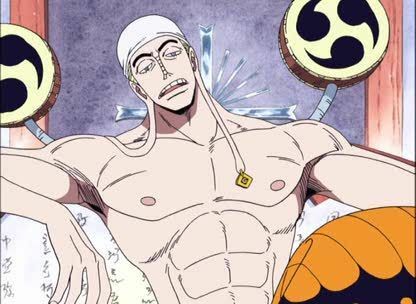 Eneru takes away the limitations of the priests. Also, Usopp witnesses a mysterious person fixing the ship; the next day Merry is found to be back to her original form. After getting her off the altar, the pirates plan out their course of action.